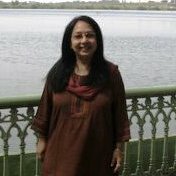 20:20 MSL, part of Publicis owned MSLGROUP has hired Rina Sen Goel as special advisor for its consumer, lifestyle & entertainment practice. 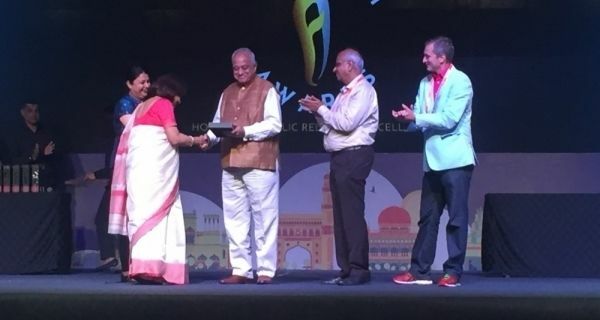 Rina, who has clocked over 25 years across journalism and PR, will work closely with teams across the offices of 20:20 MSL to help cater to the agency's plans of expanding its' portfolio in consumer, lifestyle and entertainment. 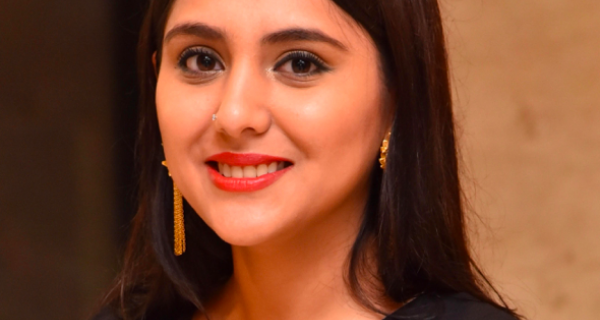 Commenting on the development, Chetan Mahajan, Co-MD- MSLGROUP India said, that "Rina brings valuable experience in managing strategic and award winning campaigns and will be an asset to 20:20 MSL’s team." 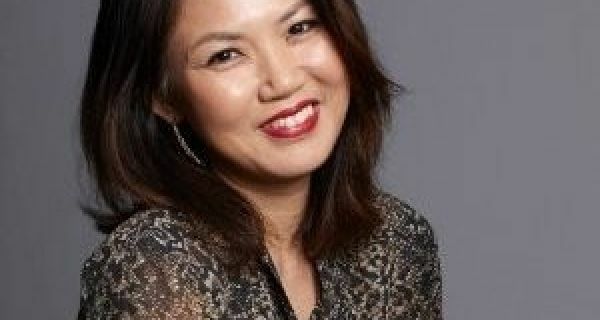 In her earlier role as senior client services director/practices lead at Hill+Knowlton Strategies, Rina was responsibile for leading prestigious consumer and entertainment campaigns. Rina has been a journalist with 'The Times Group' for over 8 years and corporate communciations and PR lead for Sony Pictures Networks India Pvt. Ltd for 5 years.